Located in the heart Victoria and it is the second fastest growing regional municipality outside metropolitan Melbourne. With an easy commute to Melbourne, Mitchell offers the ideal lifestyle choice with affordable new housing and infrastructure to support a range of enterprises as well as access to education, health services, recreational facilities. 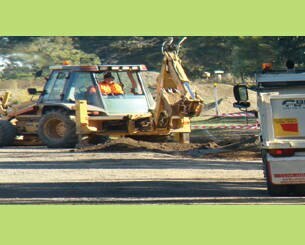 Mitchell Shire Council maintains significant infrastructure, provides a range of council and community services and is responsible for enforcement and compliance with various laws and regulations. 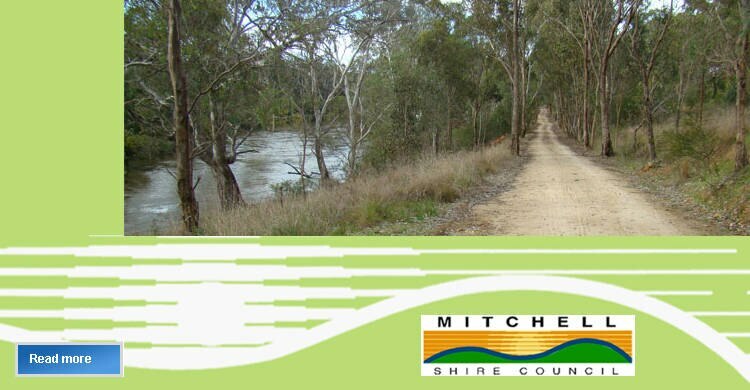 Infrastructure maintained by Mitchell Shire Council includes some roads; bridges; drains; libraries; recreation facilities; parks and gardens. 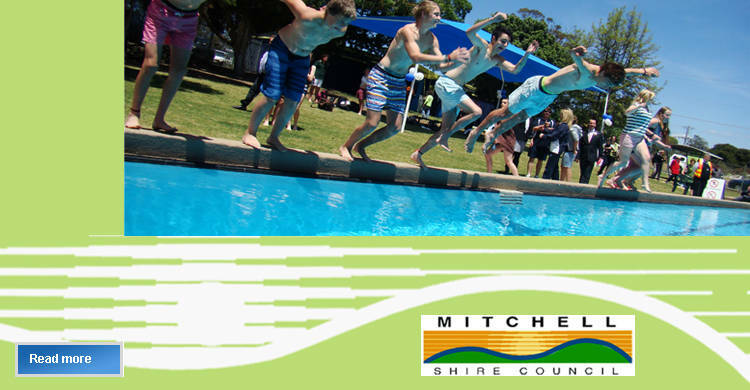 Services provided by Mitchell Shire Council include property, economic, human, recreational and cultural services. 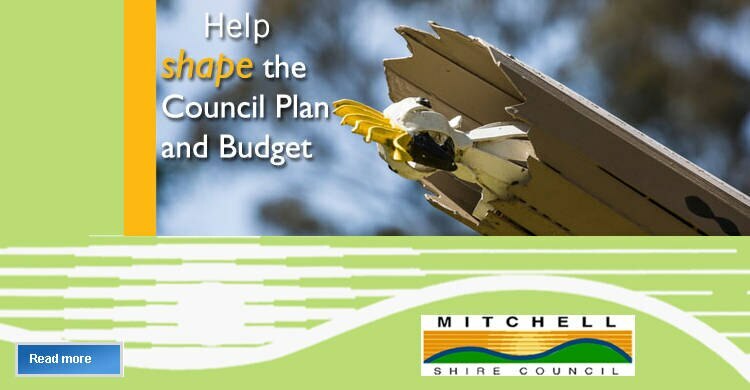 Mitchell Shire Council is also responsible for enforcing State and Local Laws relating to such matters as land use planning, environment protection, public health, traffic and parking and animal management. Located on the outer metropolitan fringe along the Hume Freeway and Northern Highway corridors, Mitchell Shire is about one hour north of Melbourne and is one of the fastest-growing municipalities in Provincial Victoria. 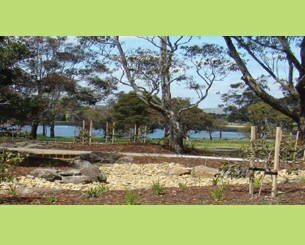 Rich with history, flora and fauna, natural landscapes and waterways the townships of Broadford, Kilmore, Seymour and Wallan plus many more are an ideal daytrip destination. Boasting a strong and diverse business community that includes international and local renowned companies from Retail, Equine, Wine, Industrial and more Mitchell Shire provides an environment that is perfect for business growth and investment. Aged Care Services are now conducted by Mitchell Community Health Services. 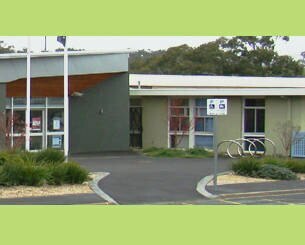 Kindergarten Services Council operates eight kindergartens within Mitchell Shire located in Pyalong, Broadford, Kilmore, Wellington Street Wallan, Bentinck Street Wallan, Wandong, Flowerdale and Seymour East. Community Development works to decrease social isolation and increase community connectedness. Maternal and Child Health Service is offered from seven centres across Mitchell Shire in Seymour, Puckapunyal, Wandong, Wallan, Broadford, Kilmore and Pyalong. 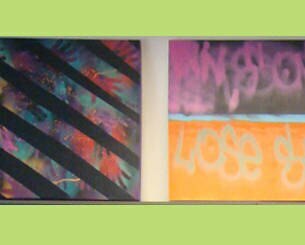 Youth Services's primary function is the development and engagement of young people aged 12-25 years who live, study, work and recreate in Mitchell. Councils register the dogs and cats in their municipality, to promote responsible pet ownership and assist in tracing the owners of stray animals. Councils have a range of responsibilities under both State and Federal Laws. Planning Schemes and Building permits. Managing and maintain parking, traffic and roads. Councils provide a range of services under the Health Act and the Food Act to support public health in the Shire. Councils provide many services for people in their communities. Waste disposal and recycling services.